Il nous fait plaisir d’annoncer la date de la onzième rencontre : le dimanche 16 octobre 2016 de 14h à 17h. Comme d’habitude, le nombre de participants sera limité à 15 et de ces 15 personnes, 8 nous présenteront un livre. The Photobook Club Montreal is pleased to announce the date of our eleventh meetup: Sunday October 16th, 2016 from 2pm to 5pm. Just like for the previous meetups, the number of participants will be limited to 15 out of which 8 will be presenting a book. 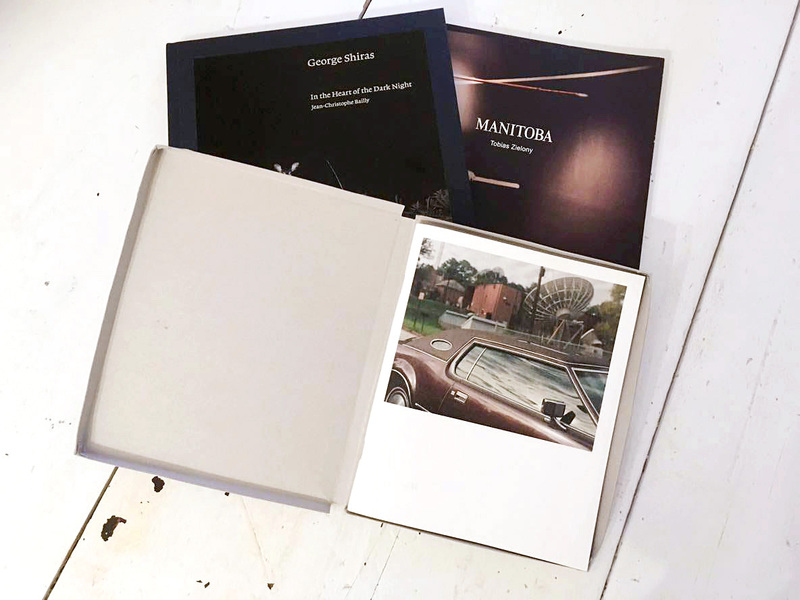 Come and share a recent photobook you purchased or discovered recently that inspires you !